The editions differs in the hair length, fullness, colour and material. But the hairs were not really made to comb. After some sessions they began to light or they became frizzy. The 2011 convention in Fort Lauderdale brought an unexpected revisions with this facemold. 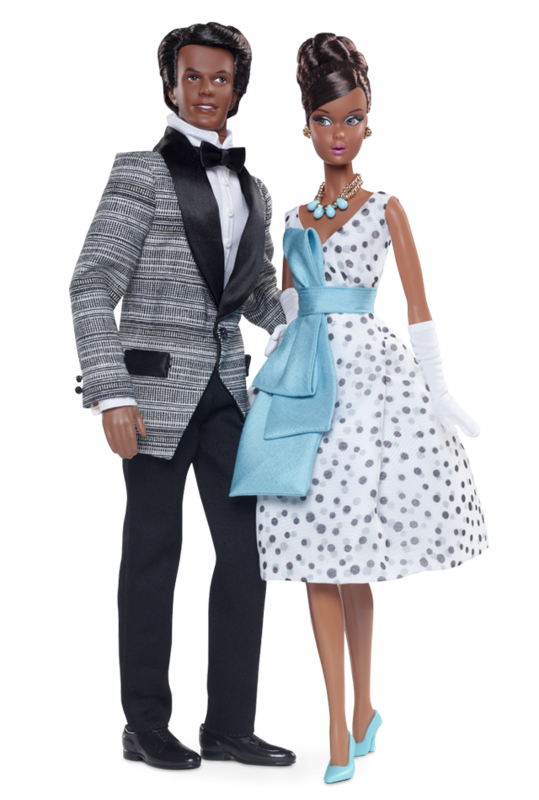 Two platinum edition gift sets with a caucasion or afro-american Barbie/Ken couple were presented. 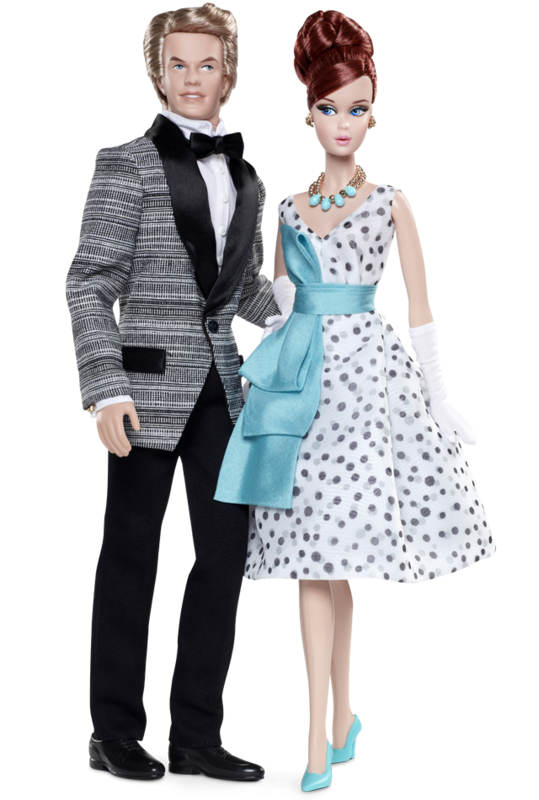 Both Kens used the Mod Hair sculpt. The copyright is 1972 - the headmark is in the neck rim.